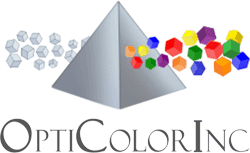 Custom Color Compounding Company | OptiColor, Inc.
OptiColor is an industry-leading custom color compounding company. We specialize in compounding custom-colored concentrates and pre-colored material into transparent, translucent, opaque, clear, whites, and colors for critical applications. We have the capability to incorporate any special additive into your custom color formulation—including impact, diffusers, UV, texture, processing aids, fluorescents, stabilizers, specialty dyes, glitter, and more. Using both single and twin-screw extruders, we are able to produce extremely high-quality color compounded material that provides maximum distributive and dispersive attributes. Our products and services include concentrates/masterbatch, pre-color compounds, tolling, and lab/color matching services. Critical Application No Cross Contaminates. Nobody Can Do What We Do! 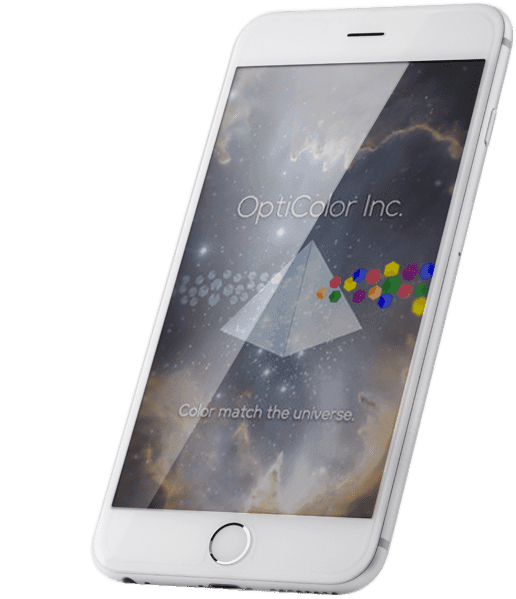 OptiColor Capture aims to bring your colors to life! 1 Capture color from a photo or browse the spectrum. 2 Zoom into photos and capture a paricular color. 3 Browse the color spectrum and match colors manually. As one of the world’s leading custom color manufacturers for over 25 years, OptiColor is renowned for its unmatched, consistent quality that businesses need for their most critical applications. OptiColor is uniquely equipped to work with resins that support a wide variety of industries that include lighting, eyewear, food service, medical, automotive, lawn and garden, building and construction, and aerospace in addition to many others. Offering low-order minimums with no upcharges and short 7-14 day lead-times, we make it easy and cost effective to get the highest quality services you can count on. 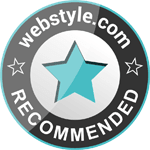 Get in touch with OptiColor today to get started.